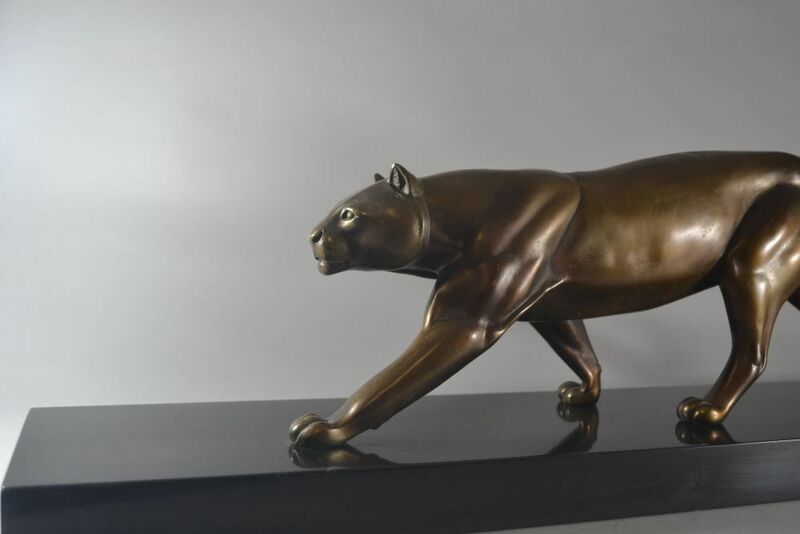 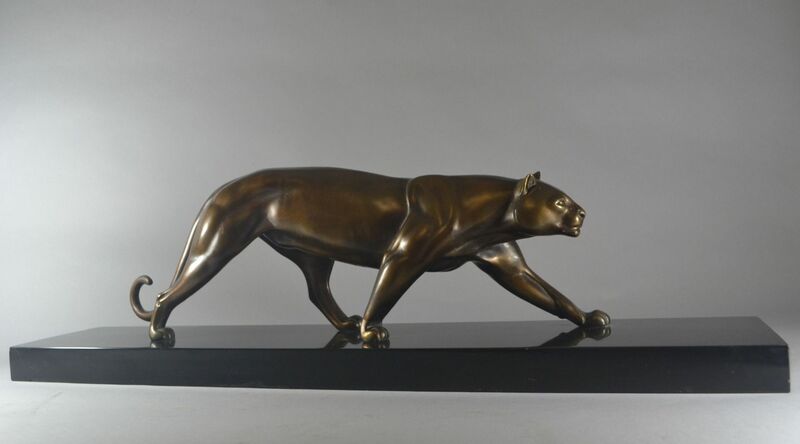 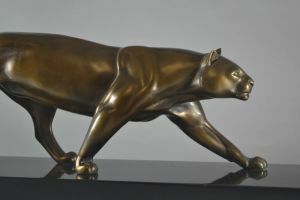 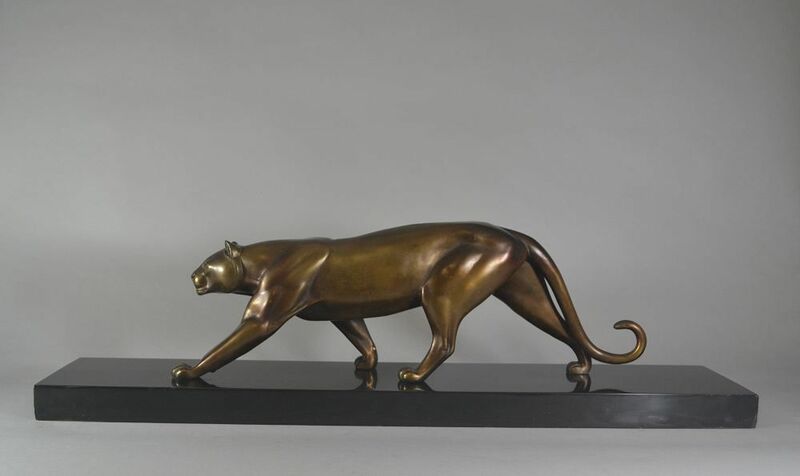 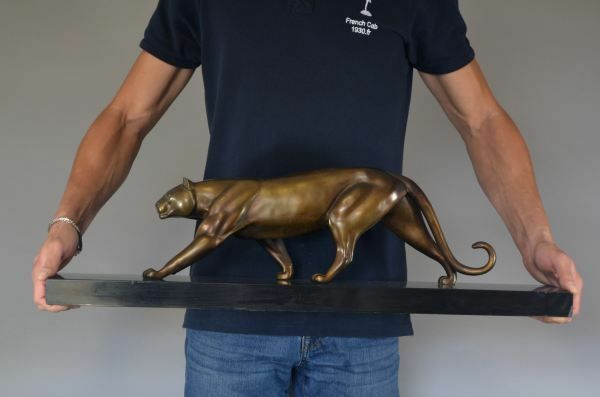 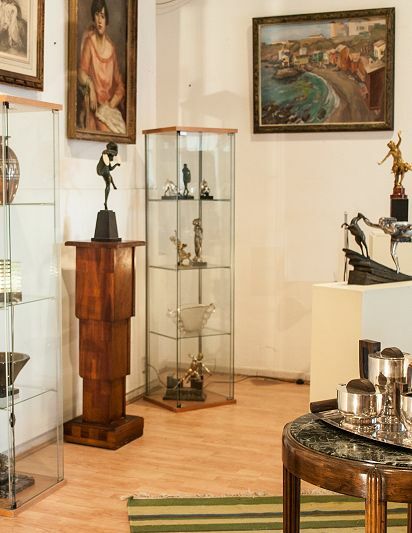 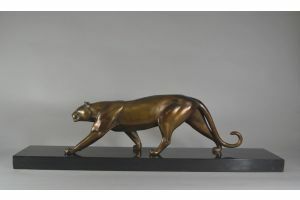 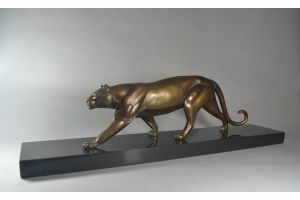 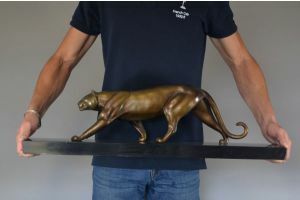 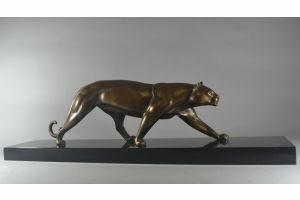 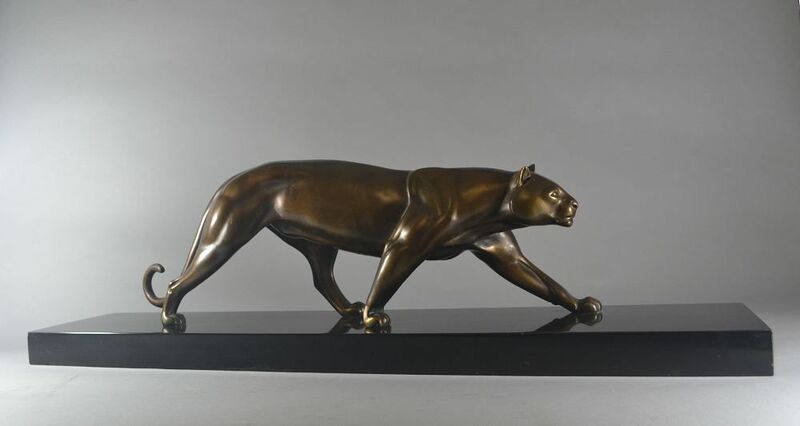 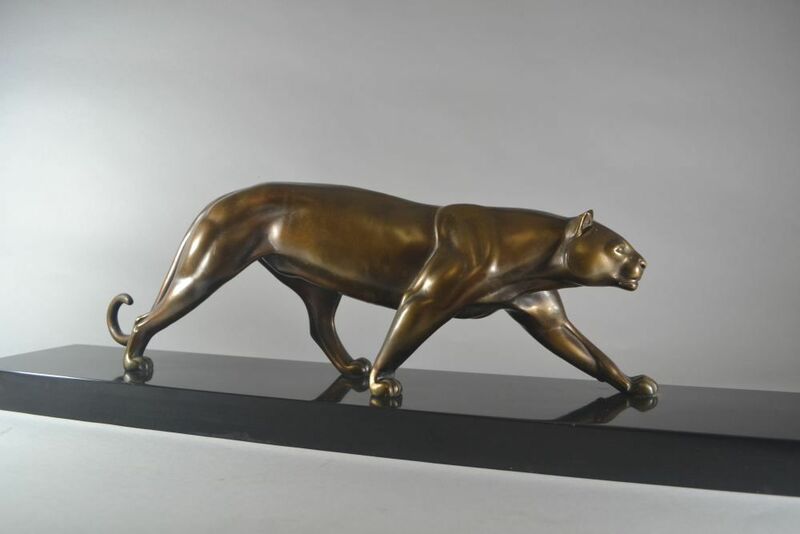 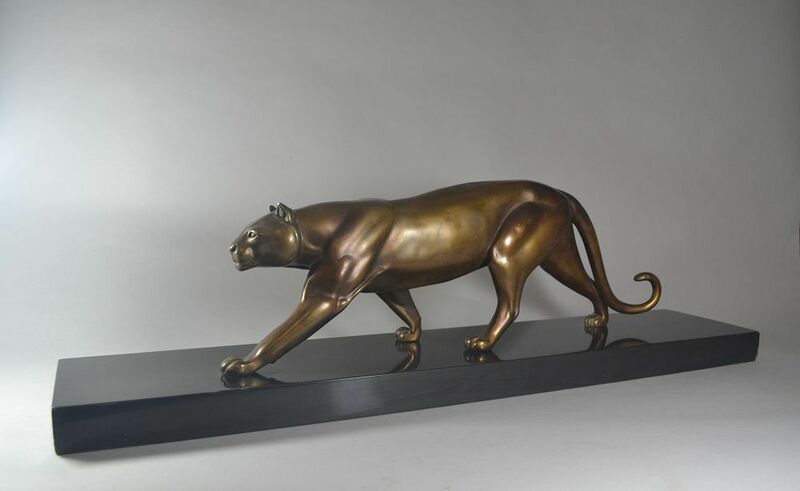 One of the best art deco panther in my opinion. So elegant ! 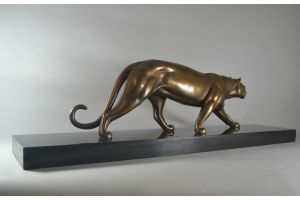 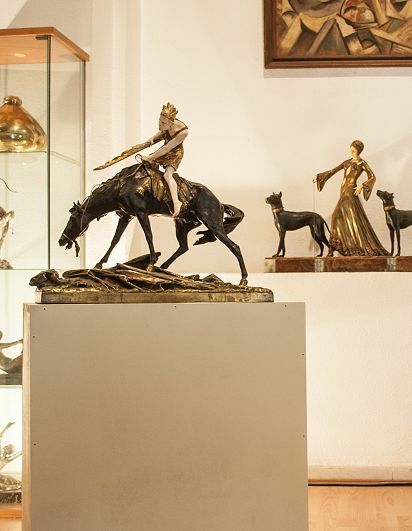 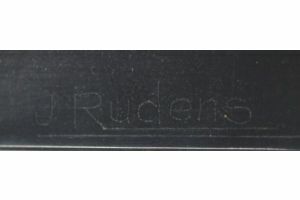 Patinated metal on black marble.